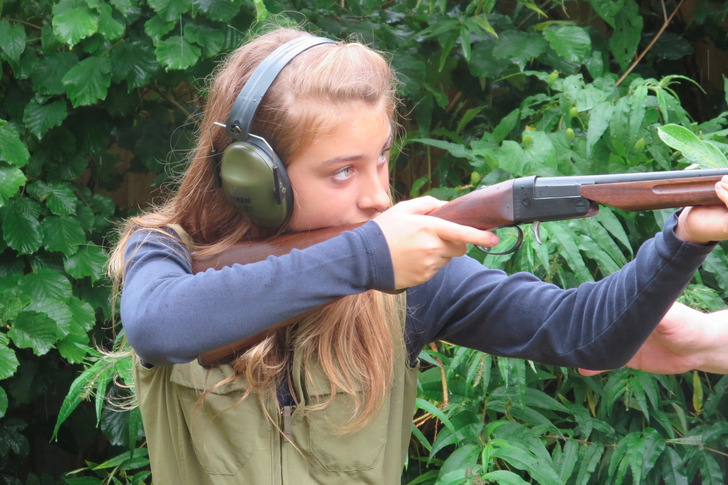 Yildiz UK specialise in providing a lightweight over and under shotgun for the younger or lady shot. They are available in all bores and barrel lengths and come with short 13" stocks in ejector or non-ejector versions. 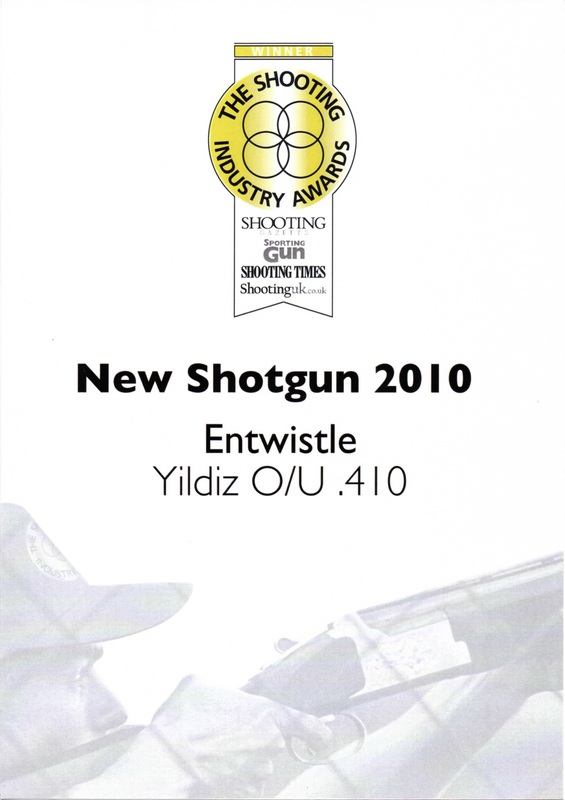 The .410 bore is the shotgun that triggered the subsequent surge of interest in the Yildiz brand in the UK. When we introduced this model to the panel of experts chosen to decide the “Best New Shotgun” of 2010 for the Shooting Industry Awards they had no hesitation in declaring it the winner out of a field that included some of the biggest shotgun names in world shooting. It has been a winner from the start. It’s secret is that it is the only ‘made to scale’ .410 available today with conventional top lever opening, automatic safety catch, single selective trigger and multichokes, at an affordable price. If you are a small bore enthusiast there will certainly be a version of this gun that ticks all your boxes! Barrel lengths 26", 28" or 30"
With their lightweight alloy action and easy handleability these shotguns are popular with game shooters who have rough terrain to cover or long distances to walk. The Junior versions offer a “next step” option for the youngster who has graduated from a .410 but is not quite ready for a 12 bore. These guns are also popular with clay pigeon coaches at many of our best known shooting grounds. A lightweight gun with alloy action ideal for the game shooter who shoots clays occasionally. Our latest addition “The Sporter” is offered with the clay shooter in mind and is available with a standard stock or one with an adjustable comb. The steel action gives it the weight to absorb the recoil associated with a relatively large number of cartridges fired in a short period of time. Barrel lengths 28" or 30"